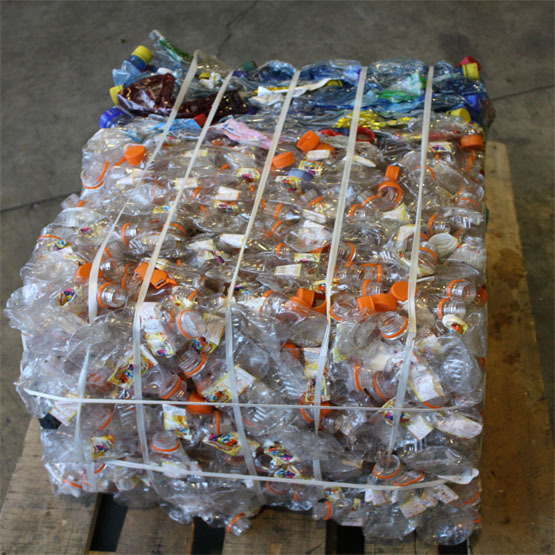 Can bale a variety of waste products including plastic bottles, drink cans, paint tins, cardboard and plastic. 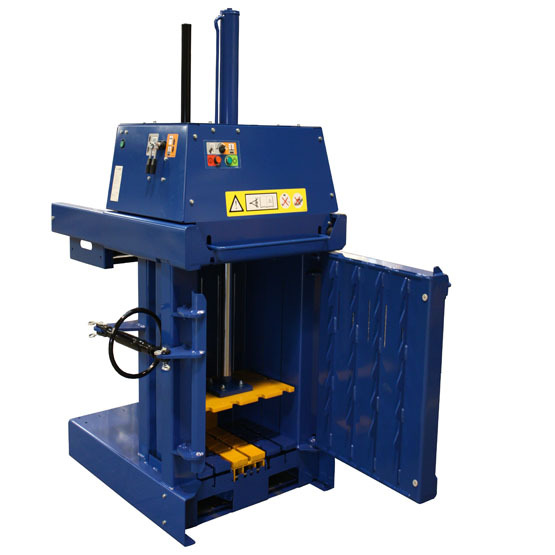 Cross strapping tying system to hold difficult material in place. 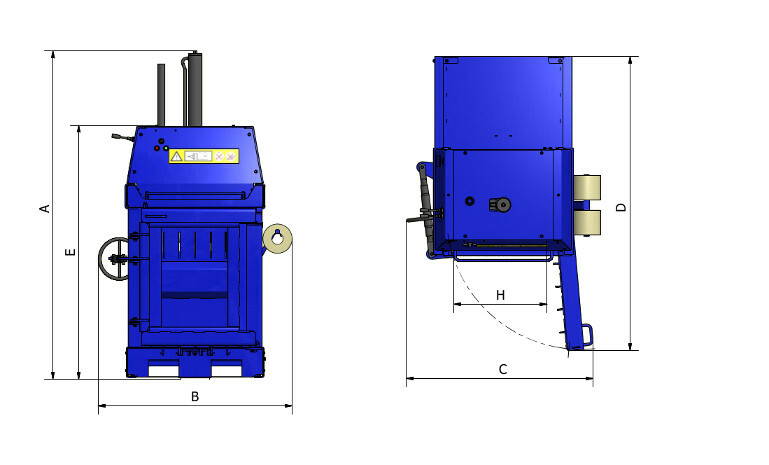 Fully automated bale ejector: simplifies the removal of the bale. 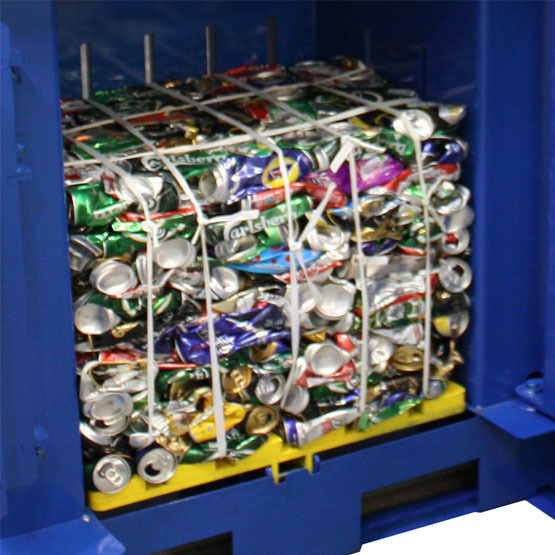 Bale weight of up to 25kg in aluminum cans or 1500 drink cans.